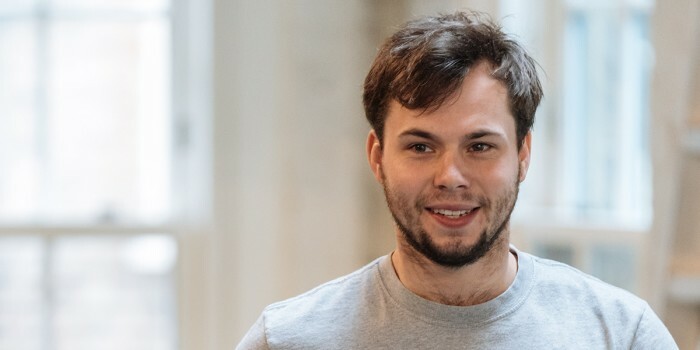 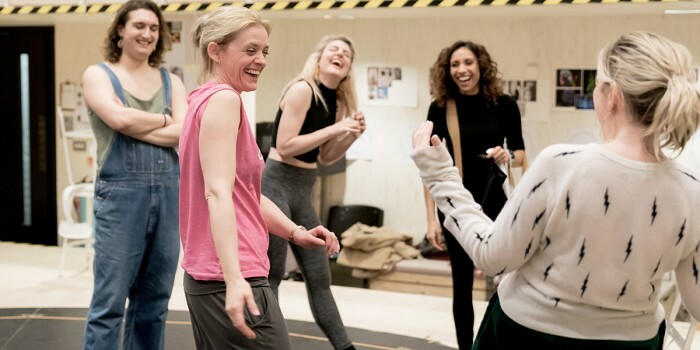 Some sweet rehearsal images have been released of the upcoming production of Sweet Charity. 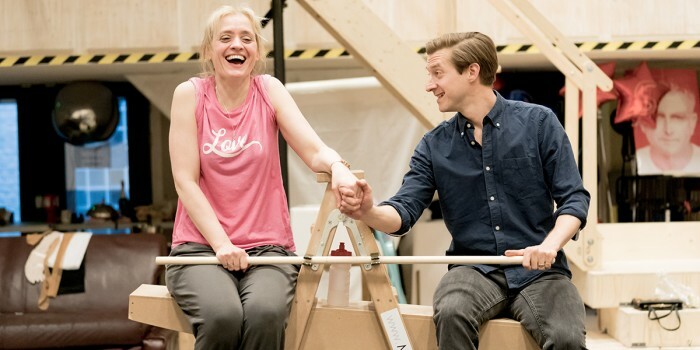 Starring the equally sweet Anne-Marie Duff and Arthur Darvill in the lead roles of Charity and Oscar, the production will run at the Donmar Warehouse for a limited run between 6 April – 8 June. 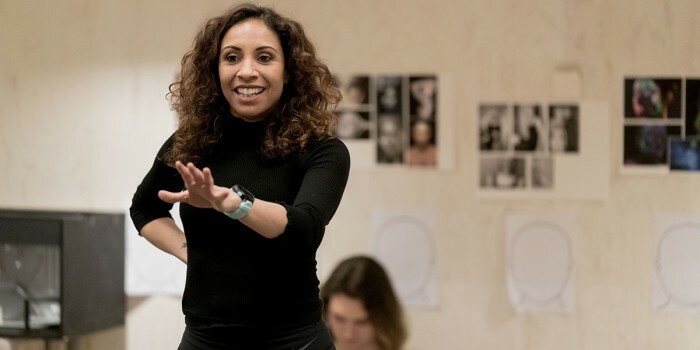 No stranger to the Donmar, Anne-Marie has previously appeared in an acclaimed production of Berenice there in 2012, with the same director at the helm. 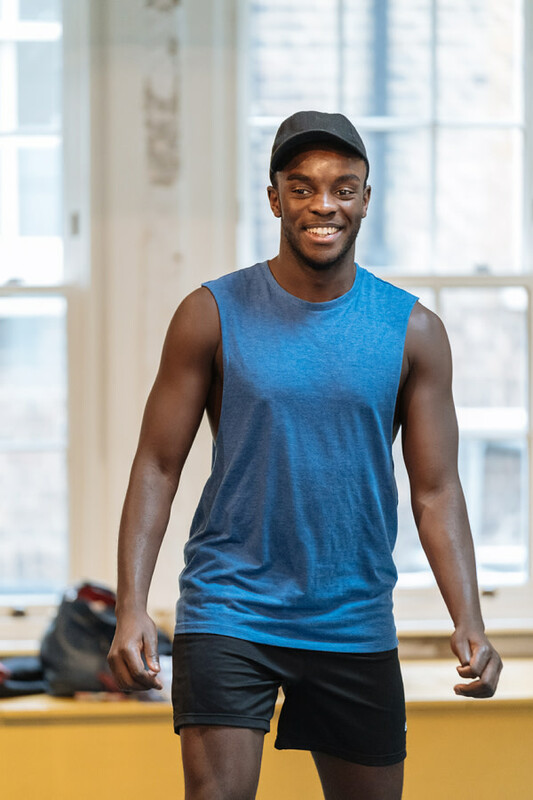 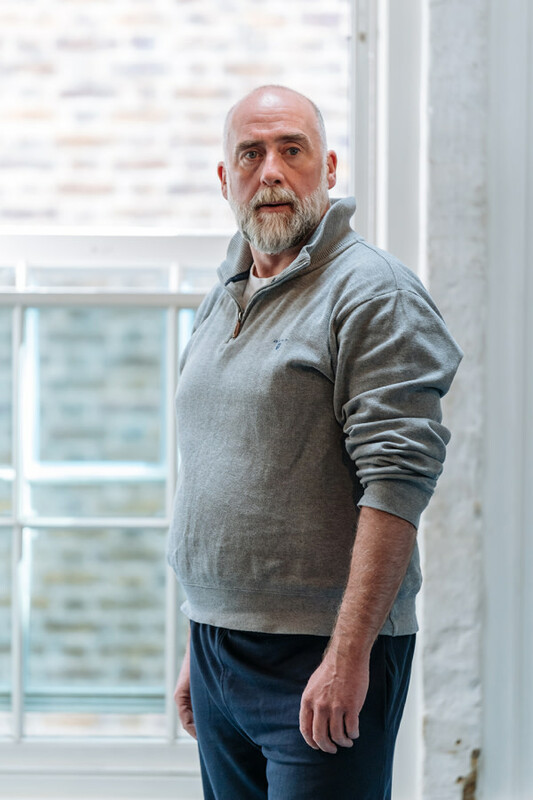 Although Arthur has treaded the boards of the West End before, Sweet Charity will be his Donmar debut. 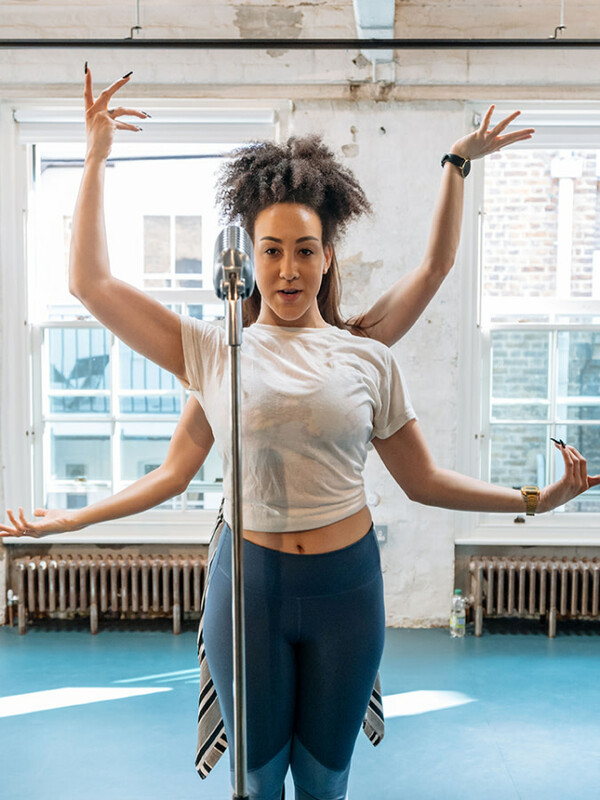 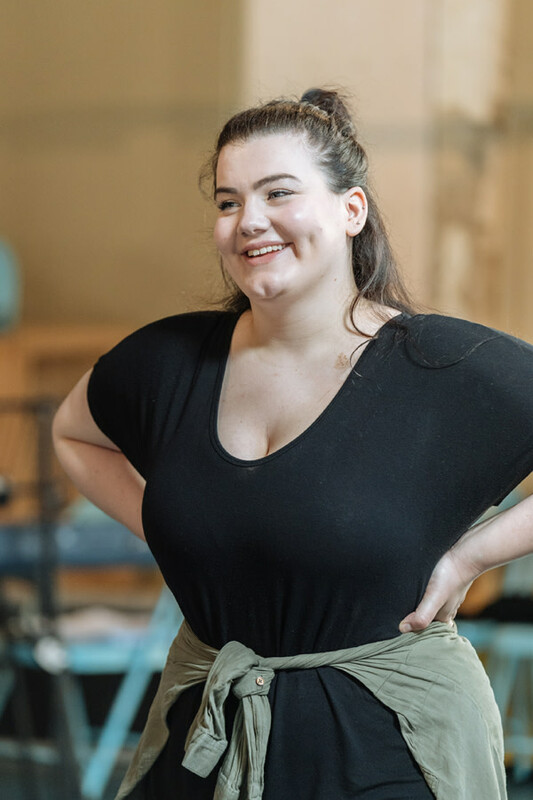 The cast also includes Lizzy Connolly (Nickle), Lauren Drew (Ensemble), Jo Eaton-Kent (Ensemble), Will Haswell (Ensemble), Charlotte Jaconelli (Ensemble), Stephen Kennedy (Herman), Debbie Kurup (Helene), Martin Marquez (Vittorlo Vidal), Ryan Reid (Ensemble), Amy Ellen Richardson (Ursula March), Danielle Steers (Carmen) and Shaq Taylor (Ensemble). 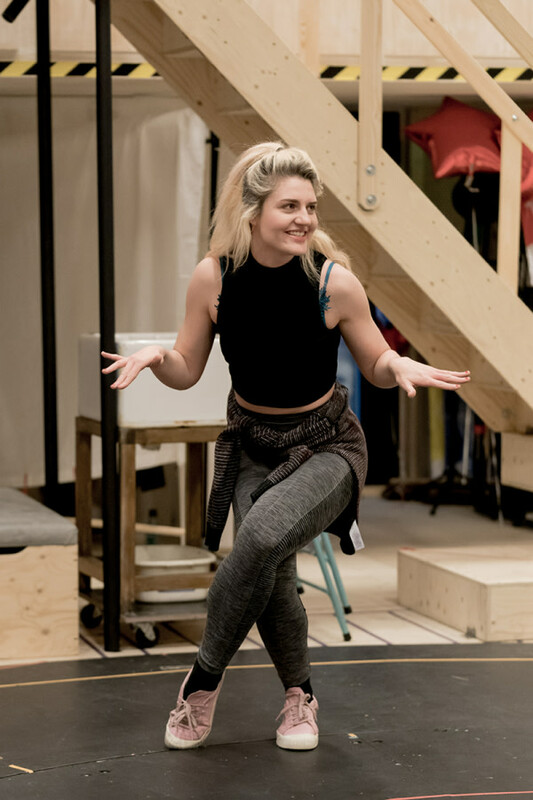 Sweet Charity tells the story of Charity Hope Valentine. 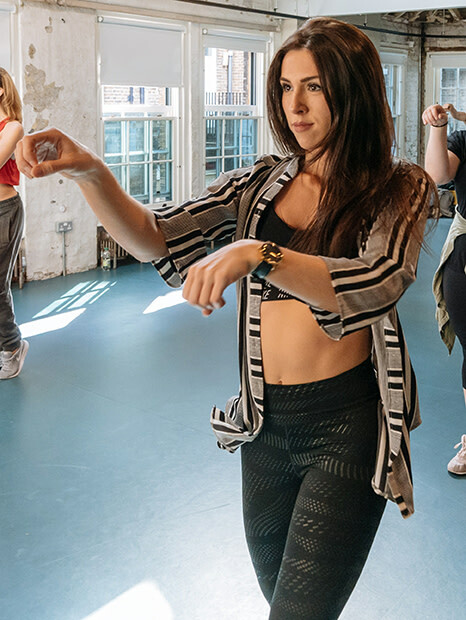 A hopeless romantic, Charity is a dance hall-hostess in 1960s New York. 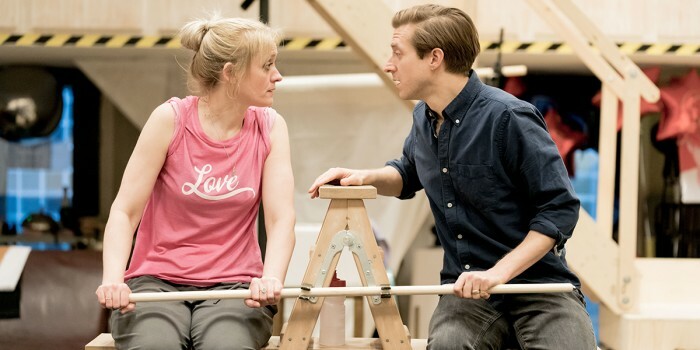 But just as she starts to give up on love, she meets Oscar, who soon reignites Charity’s faith in love once again. 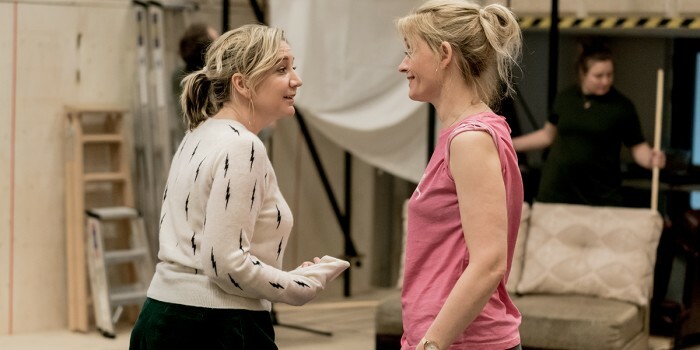 The show will mark a fond farewell for its director, Josie Rourke, who is leaving her role as the Artistic Director of the Donmar Warehouse after the curtain comes down on this production’s final show on 8 June. 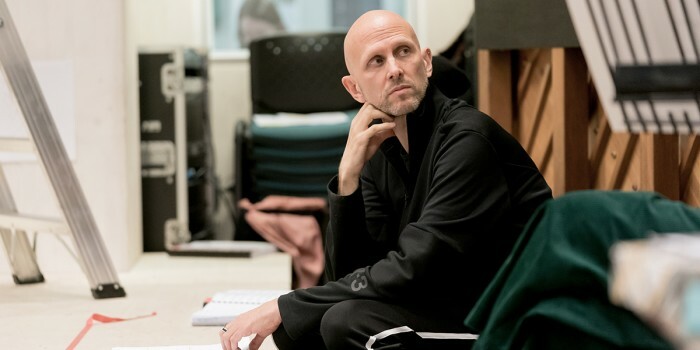 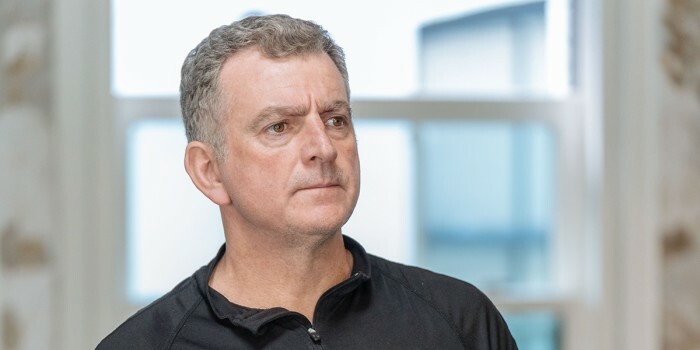 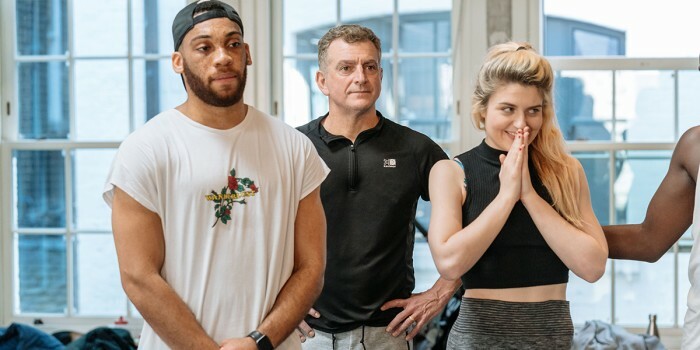 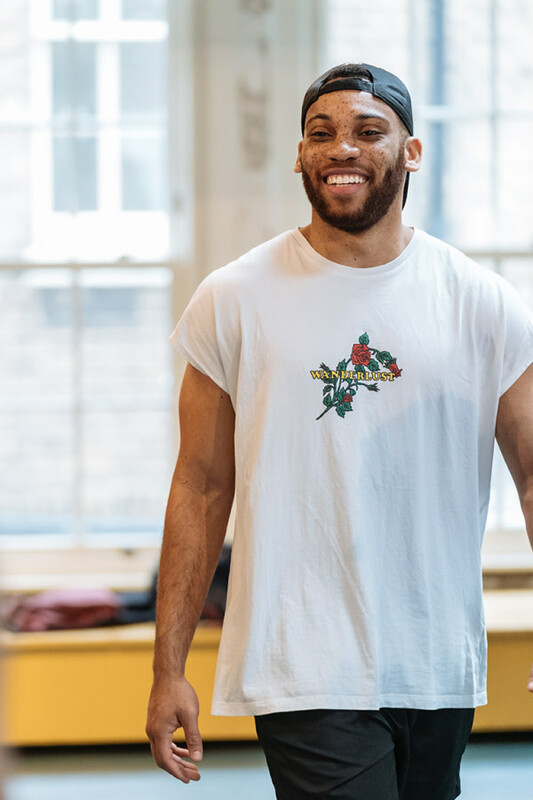 The show is also a bit of a reunion for Josie, as she’s once again working with world-renowned choreographer Wayne McGregor, who previously worked on Josie’s debut film, Mary Queen of Scots. 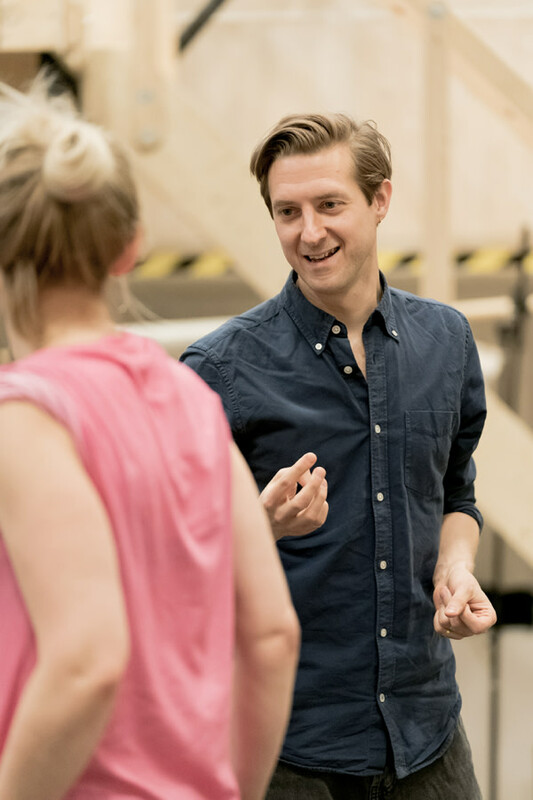 Sweet Charity tickets are available on the Donmar Warehouse’s official website.